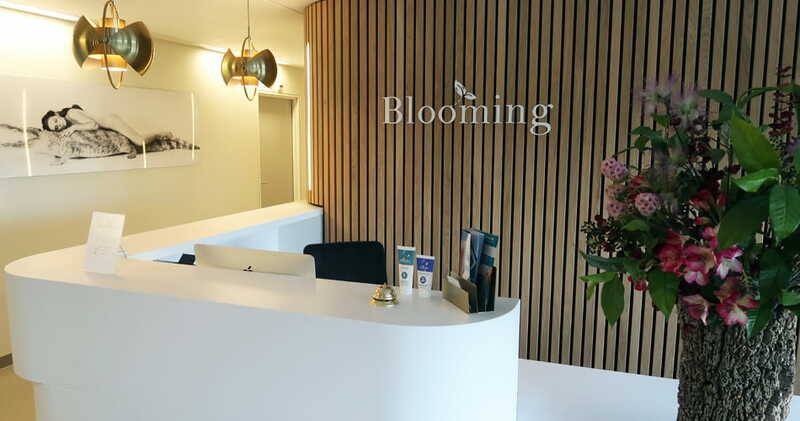 Blooming Clinic is located within the Spaarne Gasthuis in Haarlem. The Blooming plastic surgeons are valued for their skills and personal approach. 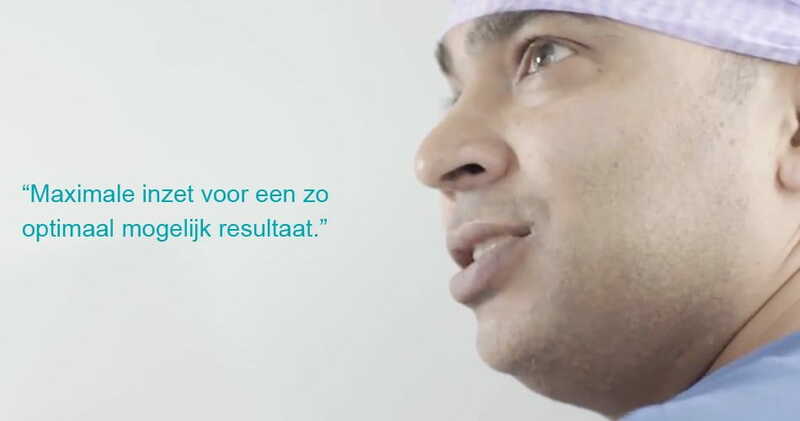 Our plastic surgeons have even been named best of the Netherlands by Elsevier four times! The Blooming plastic surgeons have years of experience performing such treatments as breast enlargements, eyelid corrective surgery and facelifts. Would you like to schedule an appointment or you are wondering what we can do for you? 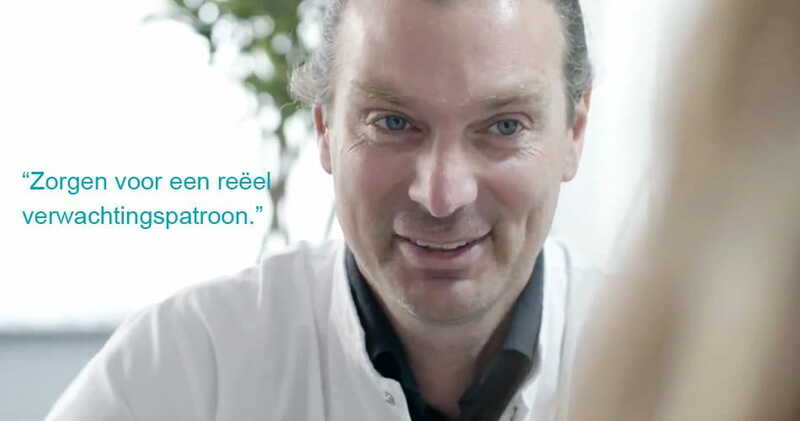 At Blooming Clinic, we are always ready to help you. 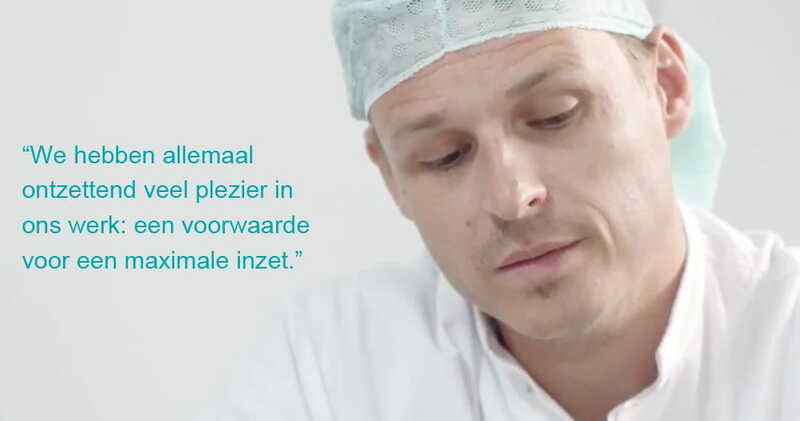 All our plastic surgeons have years of experience. View all our before & after photos together with the plastic surgeon for more explanation.